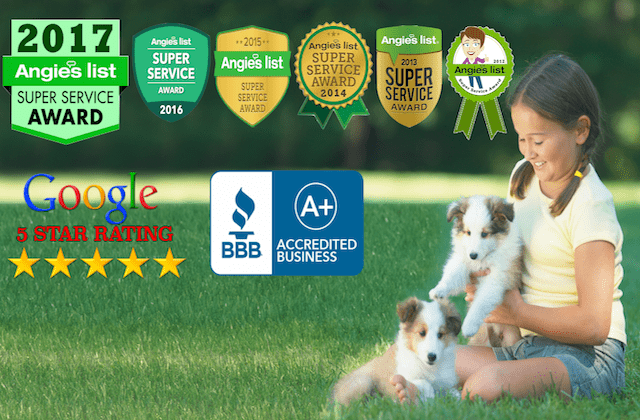 Pet DeFence® has an A+ Better Business Bureau rating and is the continuous recipient of “Angie’s List® Super Service Provider Award” for 2012, 2013, 2014, 2015, 2016 and 2017 with over 120+ ” A” reviews across four different categories. Join Angie’s List for free today to see them. They love us on Yelp. Also, check out our 100+ x “5-Star” Google reviews. 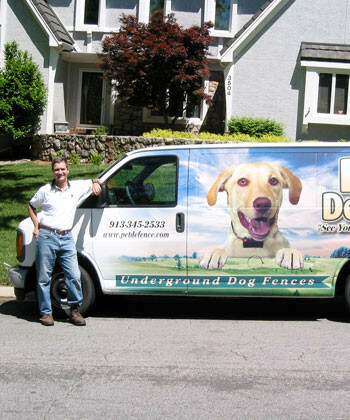 71 local veterinarians recommend Pet DeFence® hidden dog fences and 32 veterinarians trust their dogs’ lives to our underground dog fences, even after owning and changing from another brand of electronic underground fencing, including the Invisible Fence® brand. 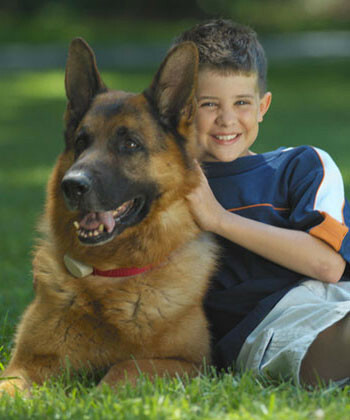 We are a small business taking care of your family pet, and we care. We grew this business from a family meeting at the dinner table, a rescued dog and a dream in 1993. 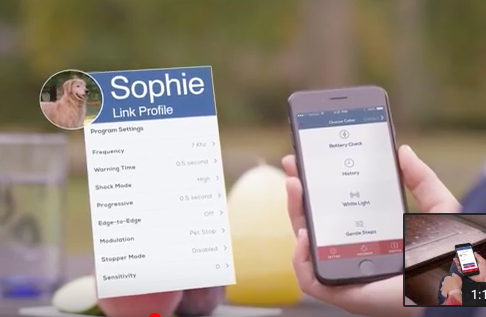 Pet DeFence aims to make your dog a better member of your family. Our customers frequently report that a Pet DeFence hidden dog fence was the best thing their family ever did for their dog. Owner Roger McCoy developed the revolutionary SafeYard™ with GentleStart™ playful and low-stress training technique. 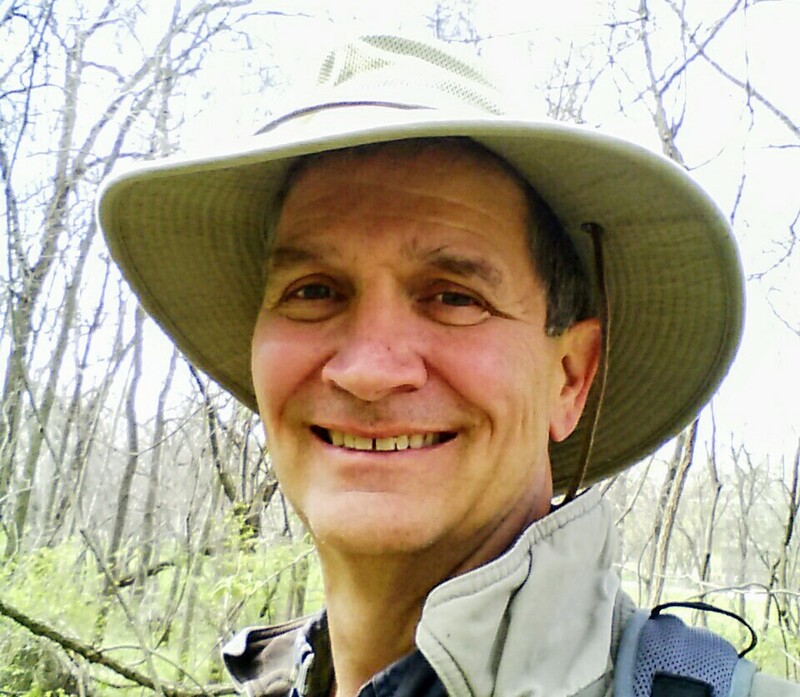 He earned advanced certification in the copyrighted “Lite Touch™” and “Gentle Touch™” training methodologies (less than a dozen people in the world are certified to this level). With the combined SafeYard™ and GentleStart™ methods, he will teach your dog gentle playful lessons using love, treats, patience, understanding, and awareness, not fear. 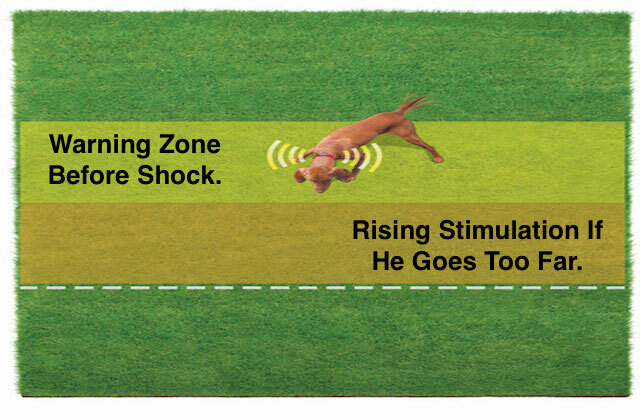 This unique training emphasizes low stress with a minimum use of stimulation, not just during training, but for the rest of your dog’s life. Pet DeFence is our only business. We have been installing and gently training dogs on hidden fences since 1994. We have thousands of satisfied customers in the greater Kansas City and Lawrence areas, most of them in Johnson County. When you call us, we are there in a timely manner. We pride ourselves on timely, professional service. Roger is a professional member of the International Association of Canine Professionals. This is important to you and your dog because we stay on top of the latest innovations in dog training and containment. 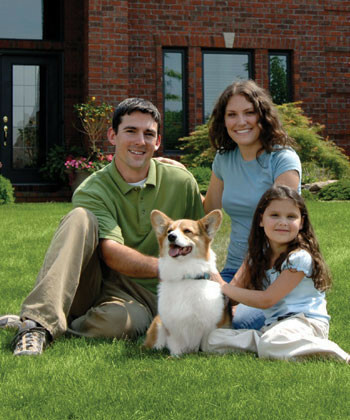 Our customers know that we are passionate about our business and that we love their dogs. We know how to work with dogs of all breeds and temperaments. More than 70 local vets exclusively recommend us. And 35 of these local vets trust their own dogs’ lives to Pet DeFence. Pet DeFence is not just there when we install your fence, we’ll be there during the life of your dog whenever you need us. That’s why the majority of our business comes from referrals. 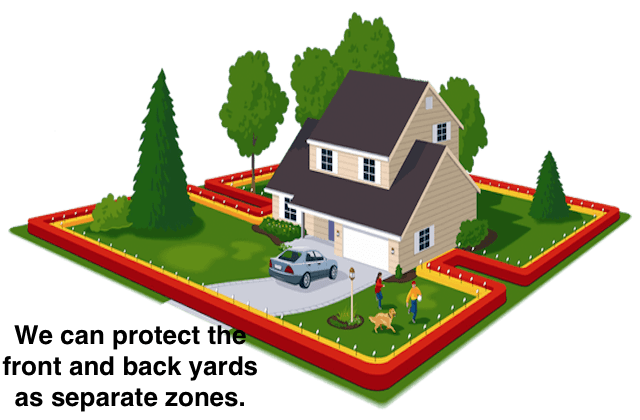 Many of our happy customers have called us to install our fences when they move to new homes and recommend us to their children when they grew up as well as to their friends and neighbors. 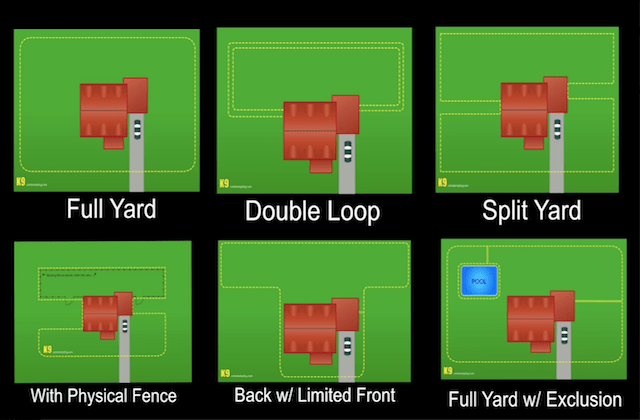 Nearly one-third of our business involves installing our hidden fence inside of an existing physical fence. As many of our customers have found out too late, their wrought iron fences are too wide, wooden fences too weak, and chain link fences too low to be effective for their dogs. Many dogs will dig under above-ground fences and leave their yards. Other dogs are injured or become depressed when tied to a tree or stake. Our customers’ dogs have plenty of freedom every day. They learn their boundaries quickly, and then for the rest of their lives, they enjoy the benefits of off-leash, in-yard adventures. 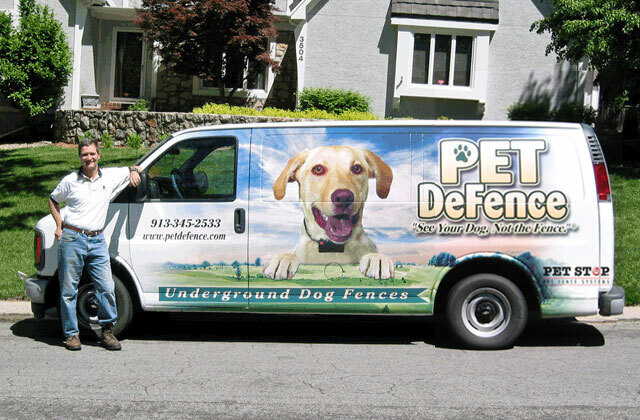 Pet DeFence is once again the winner in greater Kansas City including Johnson County for the seventy year in a row. This Award reflects company’s consistently high level of customer service. Pet DeFence has earned the service industry’s coveted Angie’s List Super Service Award, reflecting an exemplary year of service provided to members of the local services marketplace and consumer review site every year since 2012. “Only about 5 percent of hidden dog fence companies in this market have performed so consistently well as to earn our Super Service Award,” said Angie’s List Founder Angie Hicks. “It’s a really high standard.” In this market, that means only one company gets the award. Every Angie’s List Super Service Award has met strict eligibility requirements, which include an “A” rating in overall grade, recent grade, and review period grade. In order to be eligible, a company must be in good standing with Angie’s List (High grades) pass a background check and abide by Angie’s List operational guidelines. Angie’s List customers submit company ratings daily on Angie’s List. The reviews and ratings are graded on an A through F scale in areas ranging from price to professionalism to punctuality.